In December, 1987 a convoy of police vehicles arrived at the remote mountain home of Daniel Dalai and ransacked the 3 buildings there while Daniel was away. They were looking for evidence to arrest Daniel after he had printed a newspaper for the alternative communities and left with an ammo box of personal papers, and a passport showing extensive world travel. But what surprised them most, according to a statement by Tehama County Detective Earl Richter who led the Alameda County police to the site, was the treasure they found in the house. 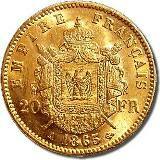 The small 2 story building with all metal siding was a �miniature Fort Knox�, packed inside with metal boxes containing Daniel�s 30 years of gold, silver, and antiquities acquisitions. Daniel, artist, goldsmith, and avid connoisseur of beauty, had put every cent he earned into antiquities from his sojourns in England, Germany, India, Afghanistan, Iran, Turkey, Guatemala and North Africa in the 60s, 70s, and 80s, and was using the unnoticed remote home to store them until he had a better place. The metal lock-boxes, covered with rugs, served as tables and seats with life in the little home going on with no sign to a casual visitor of the valuable treasure under the carpeted surfaces. But the police who used a power saw to open the two hardened padlocks on the door were no casual visitors, they were there to tear the house apart, and they opened every box they found, scattering the contents. 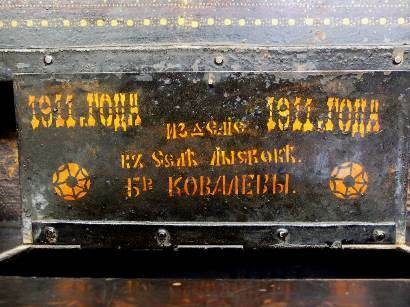 Three priceless hand-made Tzarist Russian metal Tulle treasure chests with secret locks, used to carry an unknown nobleman�s jewels and gold to Afghanistan when fleeing the Bolsheviks in 1917 were among the items lost. An old hand-painted Russian icon, Early Koran manuscript pages, embroidered Central Asian nomadic gowns, orders and decorations, swords and 19th century military accoutrements were thrown out of their storage boxes onto the floor. One air-tight large ammo box contained rare medieval manuscript pages, early illustrated 16th and 17th century leather-bound books and a collection of manuscripts in the finest handwriting of the 18th century, to be used in teaching calligraphy, all lost that day. Another sealed ammo box contained original school books, manuals, awards, magazines, and documents from the third Reich collected in the ten years Daniel lived in Germany. 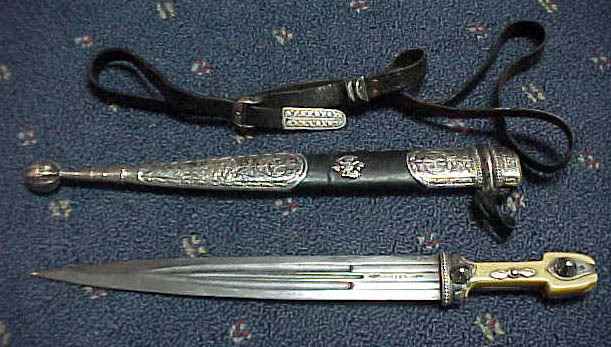 A large silver-colored steel lock-chest made for the sea voyages between Victorian England and India that Daniel bought in Afghanistan held a collection of exceptionally beautiful daggers and swords from the 16th to 19th centuries, including a Damascus steel carved dagger reworked from a royal Mogul sword of the Akbar era. Tzarist metal lockboxes made by Tule works, makers of samovars to the tzars since Ivan Grozni. During his 8 different trips to Afghanistan from Germany in the 70s, Daniel especially sought old embroidery work of the Central Asian tribal nomads, considered among the finest weaving in the world. Also embroidery from imperial China, fragments of Byzantine and Venetian textiles, and pre-Inca Peruvian textiles represented what he saw as the peak of beauty in cloth. 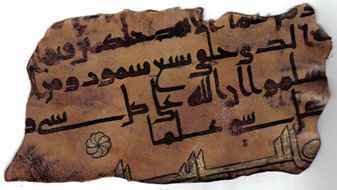 Daniel explained that he had put ever cent he had into these items, foregoing luxury and never using restaurants or hotels in his travels, preffering to put his money into objects of more lasting value. But the treasure was not lasting. The entire lot was robbed before Daniel returned to his house after 2 weeks forced detention by police. 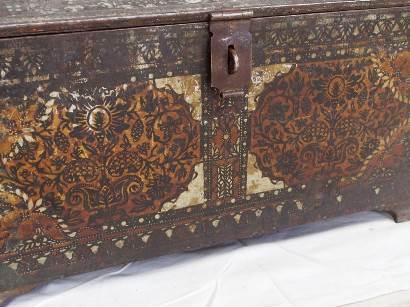 The largest metal lock-box was as big as a dinner table and held a Central Asian nomad rug and the American Indian collection, art displaying exceptional motives and designs made by American Indians. 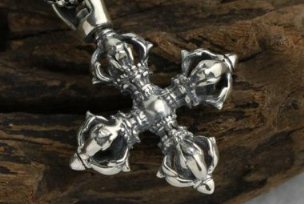 Daniel practiced gold and silver-smithing, and all his tools and hand carved steel dies were lost that day. He lost a full 25 lbs. 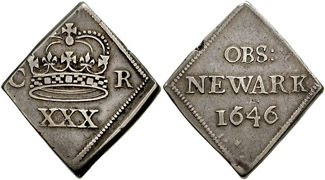 bag of sterling silver pre-1920 English coins, collected during his three years in England (valued today, 2012, around 14 thousand dollars), as well as fine-gold sheets, trial strikes from his dies irreplaceable today. 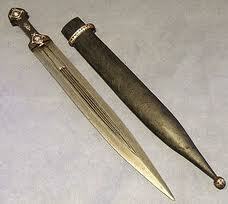 Daniel�s entire wealth was in his collection. He had no bank accounts, stocks or other funds. 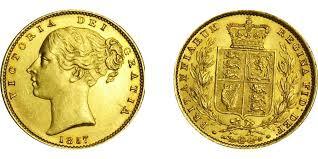 He was a believer in physical gold and silver. He dreamed of creating a community before retiring, using the remarkable beauty and historicity these treasures as foundation. 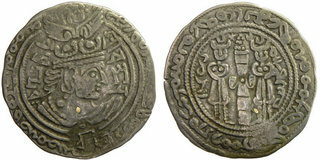 8,000 ancient and medieval coins in gold and silver. 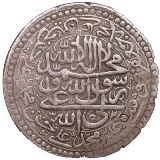 Islamic dynasties, Sassanid, Mongol, Medieval Europe, etc. 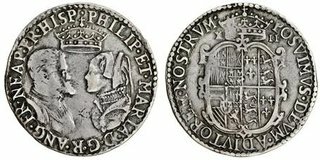 About 50 of the most beautiful coins from U.S. history. 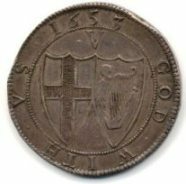 Daniel�s BRITISH COIN COLLECTION, started at age 10 with help from his father, his pride and main joy for life. 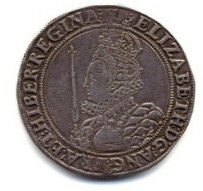 (His father was impressed that at 12, Daniel knew all the kings of England and their reigning years by heart). 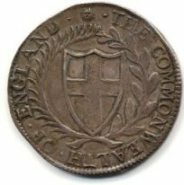 The fabulous collection was upgraded continually for 30 years, one of the highest quality ancient British collections in the USA, with a value today well over 300 thousand dollars. 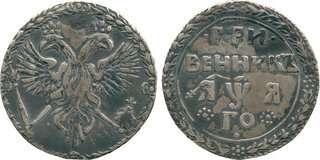 A small collection of exceptionally attractive Tzarist Russian coins. 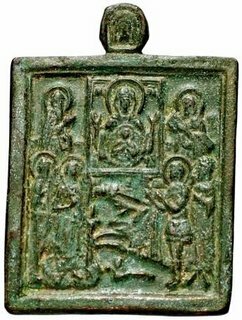 A small group of bronze Byzantine ikons bought in the primitive antique markets of Afghanistan in the 70s, prized family hierlooms of White Russian immigrants who fled there to escape the Bolsheviks. 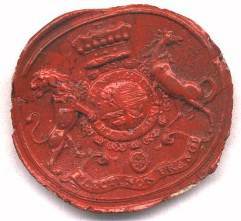 A unique album of WAX SEALS, from an 18th century English nobleman�s collection, containing seals taken from letters and documents of the European nobility from the 14th to 19th centuries. 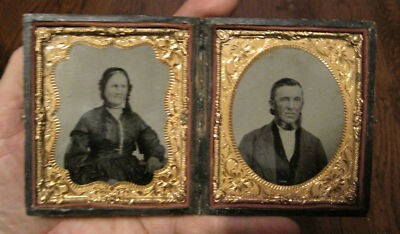 An old family album of daguerreotypes and early photographs of Daniel�s forefathers handed down by his great grandfather, through his father, to him. All stolen. The cover of the old family album was ripped off, thrown on floor. A collection of 14 Russian Cossack kinjals, short swords, with silver inlay, gold filigree and other exceptional handwork or beauty. 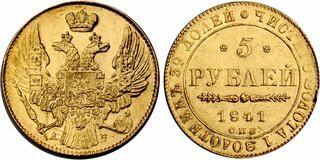 Daniel had worked 4 years on a book on the coins of the Mongol dynasties in Asia, taking photos of coins in the major European Museums. 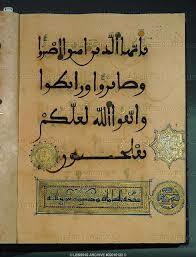 The manuscript was almost ready for publication but was taken by the police and never returned. This was one of the biggest robberies in recent Californian history and went unnoticed to the press or law enforcement. When Daniel arrived home after 2 weeks in jail he saw fresh pickup truck tracks in the snow and all the treasure gone. There is no knowledge yet of the whereabouts of the valuables. Daniel was left penniless, his life work gone, his family taken, and when he was told the Tehema county police were coming to arrest him again he left, and went to Bolivia.